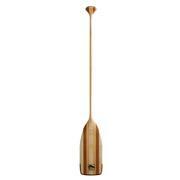 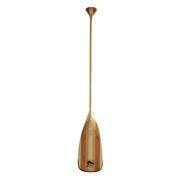 Bending Branches’ Beavertail wood canoe paddle is efficient for deep water lake paddling with a classic long, narrow blade. 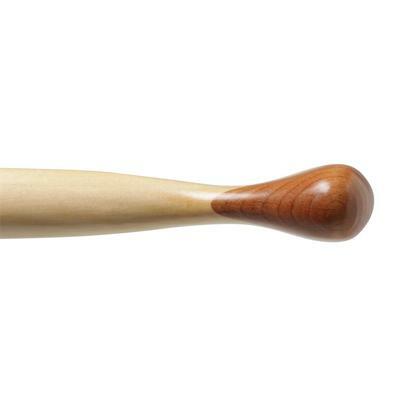 The traditional symmetrical palm grip is strong and durable as well as beautiful. 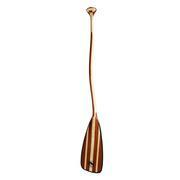 Blade has five laminates of basswood and red alder. 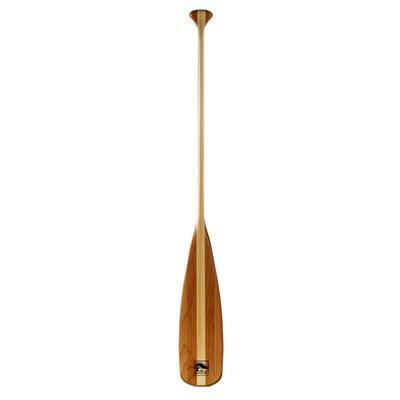 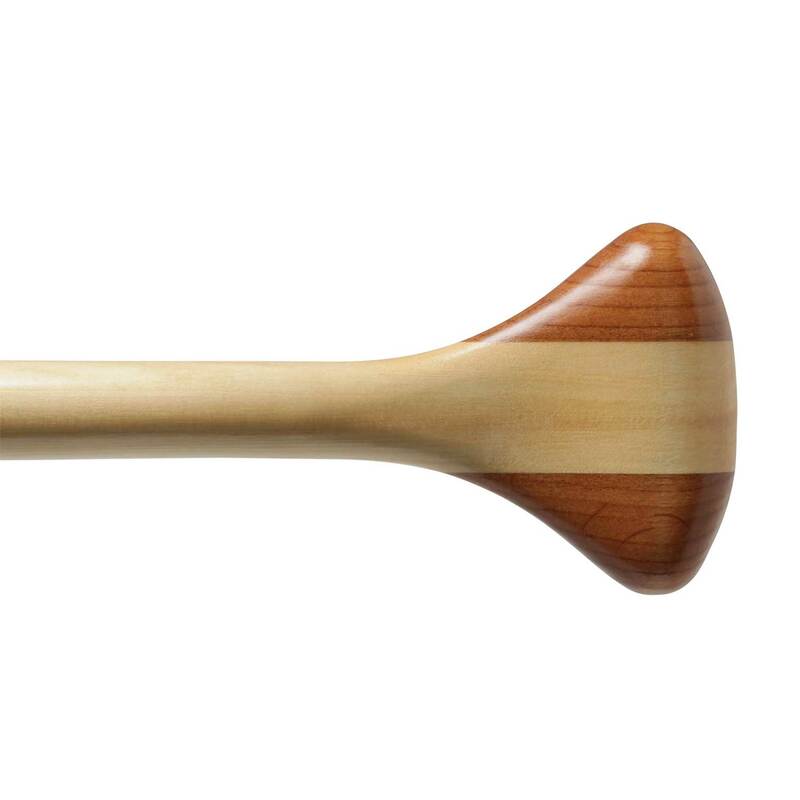 If you’re taking short trips with your family or friends, fishing or shore exploring, a straight-shaft recreational paddle would be the right style of paddle for you. 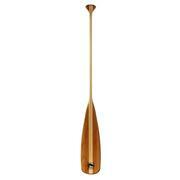 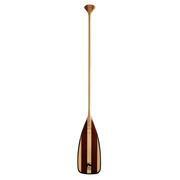 The old-fashioned Beavertail paddle. 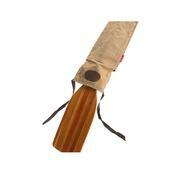 A wood laminate or one piece of wood, with a long rounded blade is a great choice. 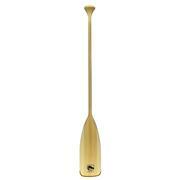 These narrow and longer bladed paddles pull extremely smooth through the water, and the length helps with sweep strokes.